Imaging plays a central role in the diagnosis and management of many urological conditions. 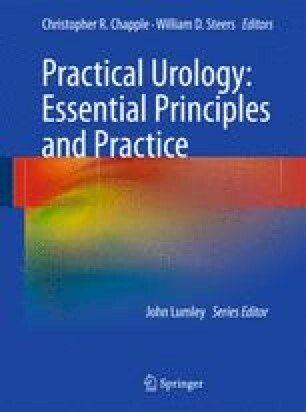 The aim of this chapter is to describe the applications and limitations of various imaging modalities in relation to abnormalities of the upper urinary tract. Particular attention will be given to the important imaging features of conditions seen in everyday urological practice.